This year's theme will be MMHA's Got Talent! 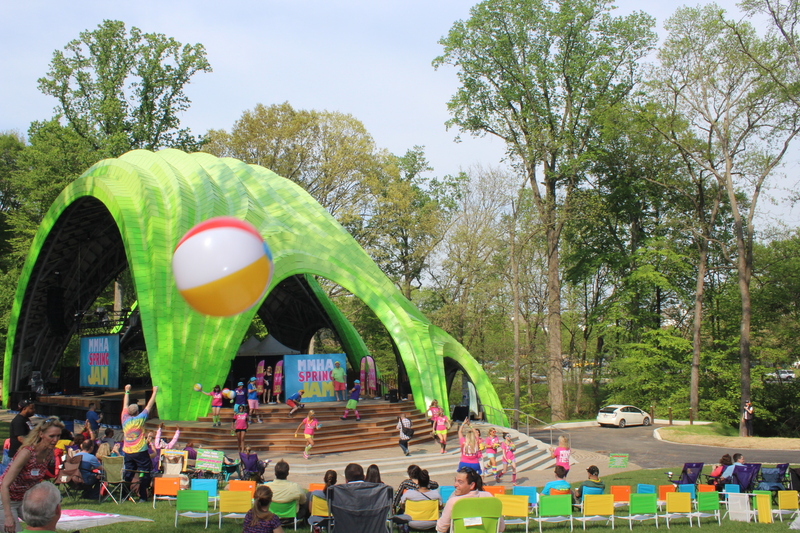 Located at the Chrysalis at Symphony Woods in Merriweather Park, this fantastic outdoor event has something for everyone! It's a beer and wine festival with food provided by our friends at zeffert and Gold, local celebrity MCs, networking opportunities, silent auction, and an epic talent competition between members where the top team will take home a prize of $1500 CASH! Please note: Parking is located in Lot 1. For GPS purposes please use this address to get to Lot 1: 10477 Little Patuxent Pkwy, Columbia, MD 21044.